Raul's Automotive Inc. is a family owned and operated business servicing the North Austin area for more than thirty years, since 1982! We are a complete automotive repair facility with state of the art equipment specializing in 4x4 Services, Alignment, Brakes, Car & Truck Care, Domestic Cars & Trucks, Electric and Hybrid Vehicle , Electrical Services, Electronic Services, Engine & Transmission, Engine Maintenance, General Services, Heating and Cooling Services, Import Cars & Trucks, Inspections and Emissions, Miscellaneous Services, Tires, Transmission Services and Undercar Services. We take pride in providing outstanding customer service and quality repairs, so you can be confident that you're always dealing with someone who cares about the integrity of your vehicle repair. 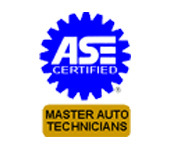 Our highly trained Master ASE Certified technicians maintain their skills through advanced training and continued learning as the industry changes. 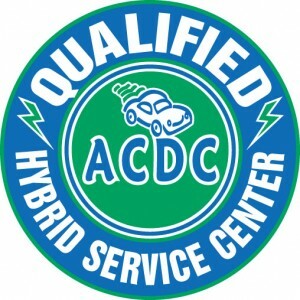 We are one of the few automotive shops that can service all hybrid vehicles. We understand the inconvenience of being without your automobile, so we offer towing services and courtesy rides to all of our customers. All repairs are guaranteed with a 12 month/12,000 mile warranty because we stand behind our repair services every step of the way. Stop in or give us a call at 512-331-0437 to let us know how we can help you!